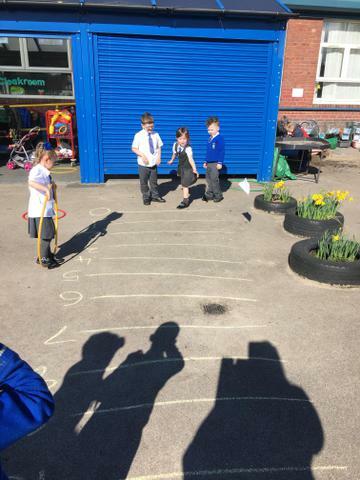 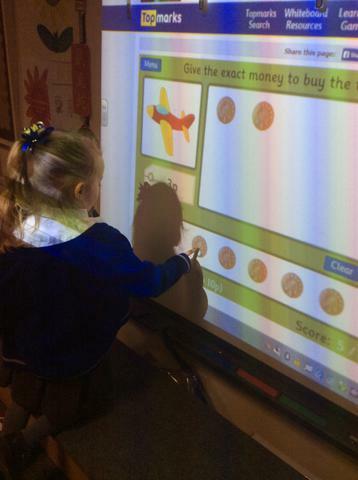 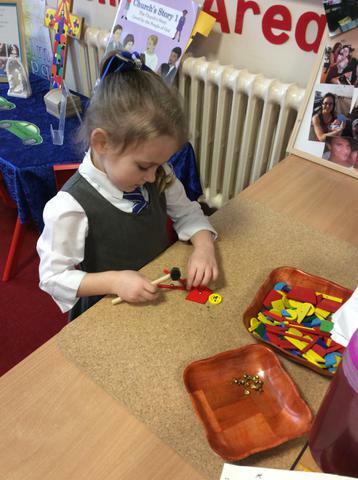 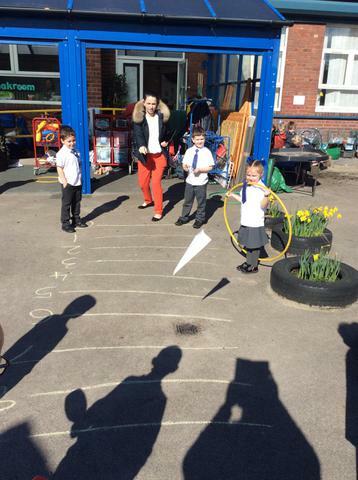 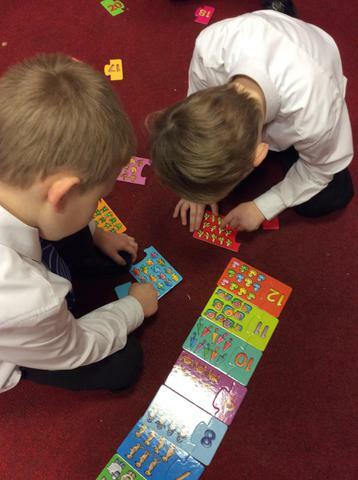 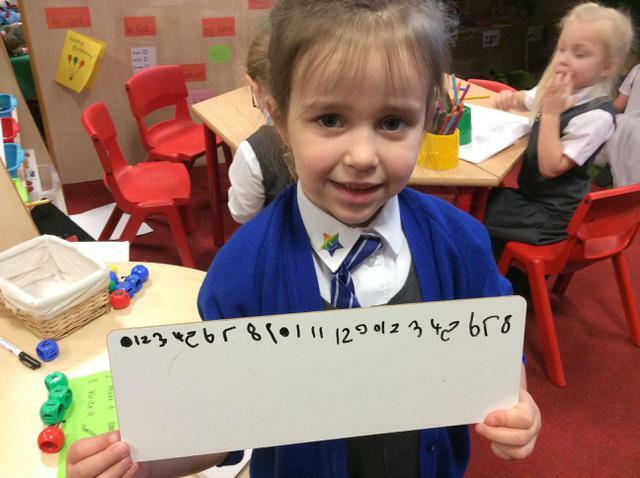 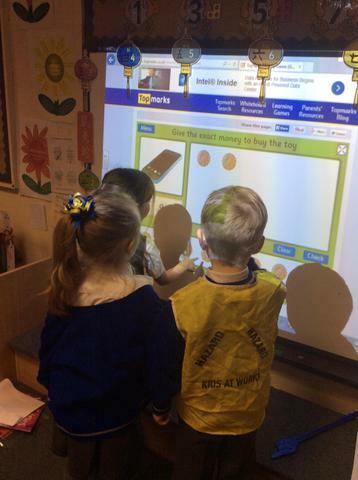 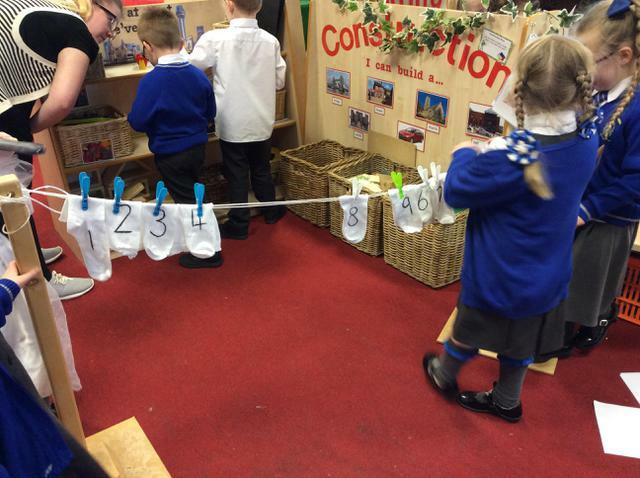 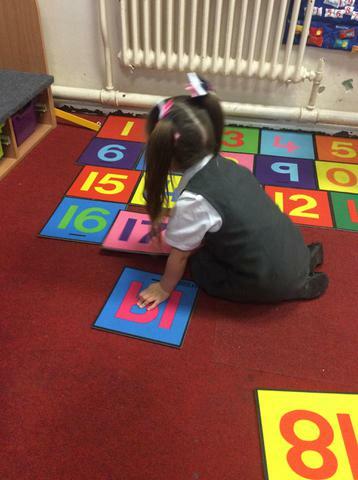 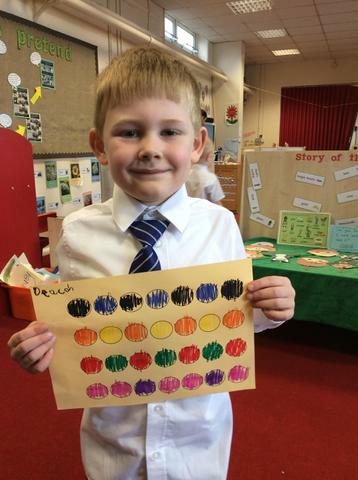 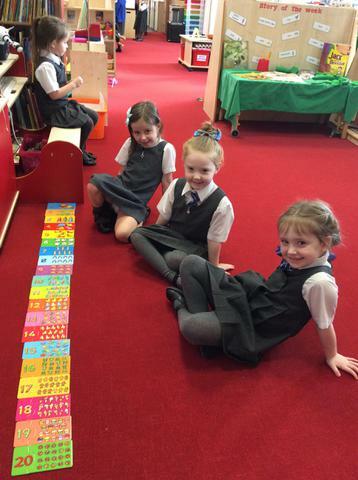 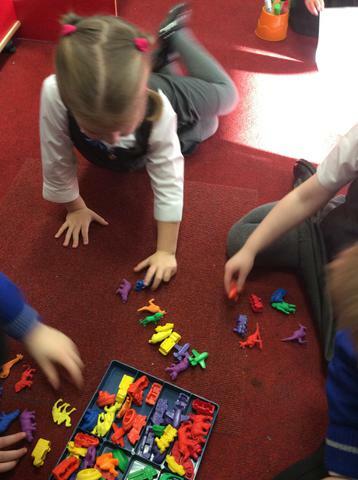 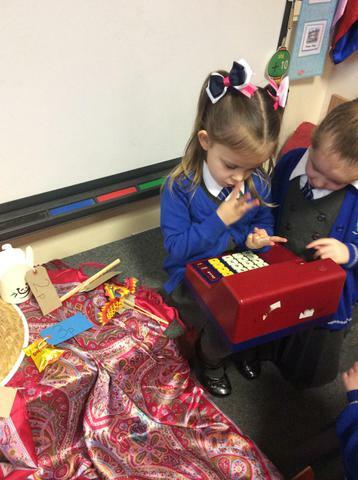 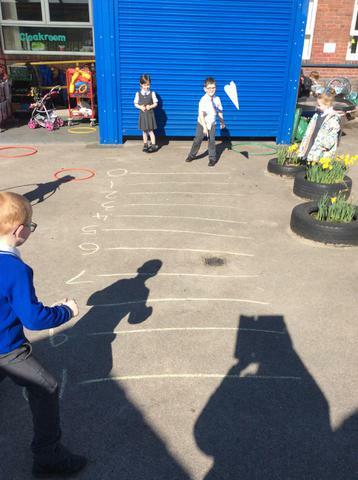 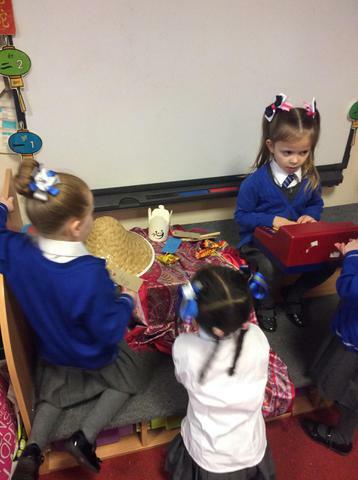 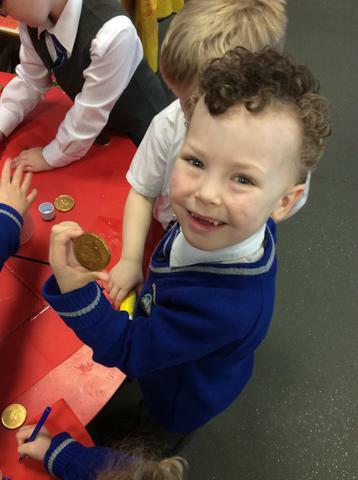 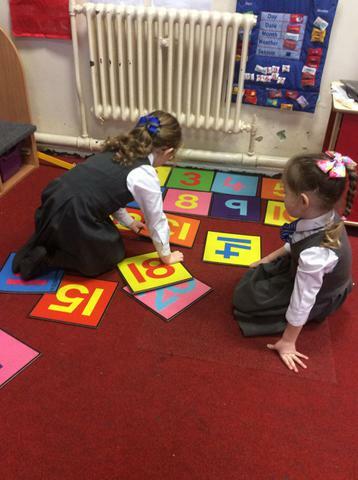 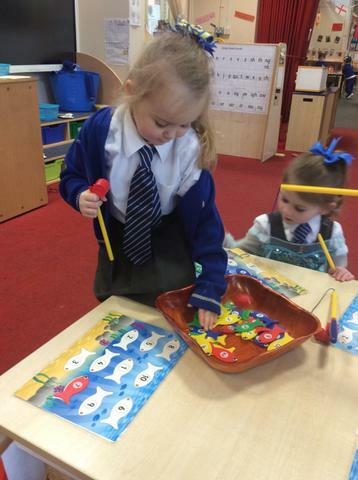 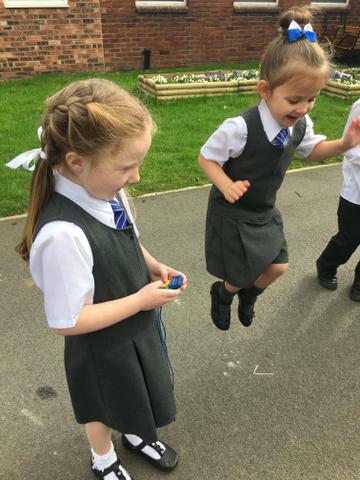 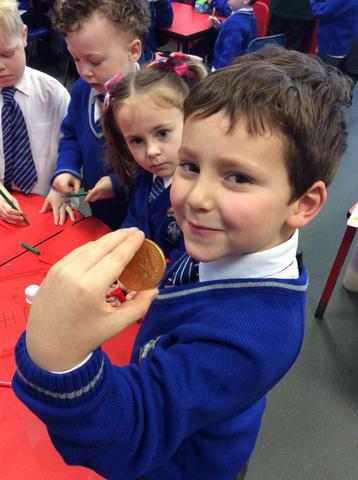 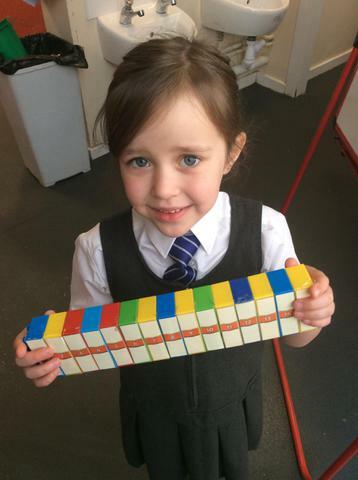 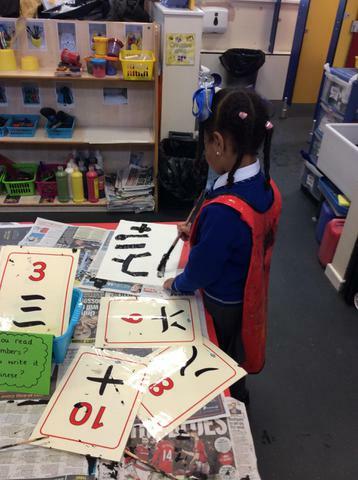 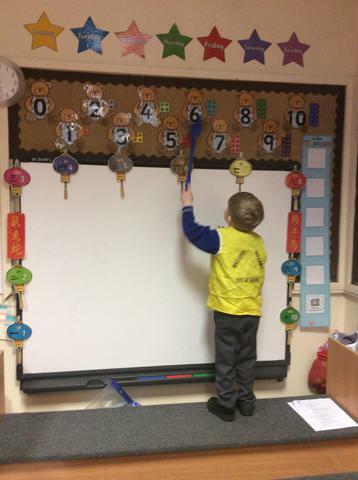 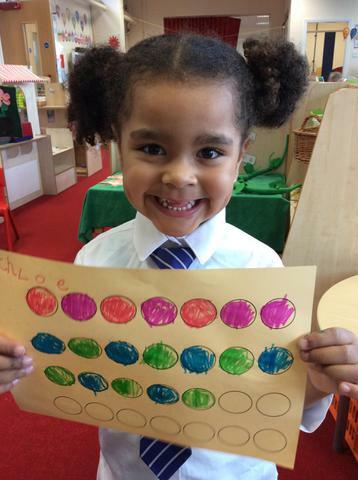 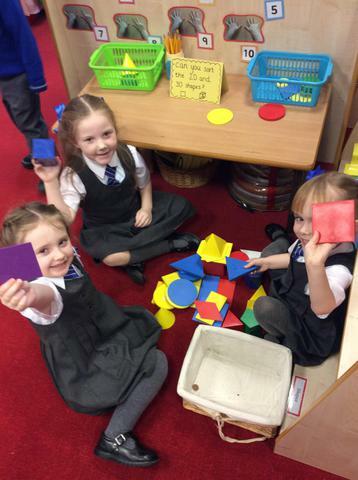 We have been so busy practising a range of maths skills in the provision, our teachers are so impressed. 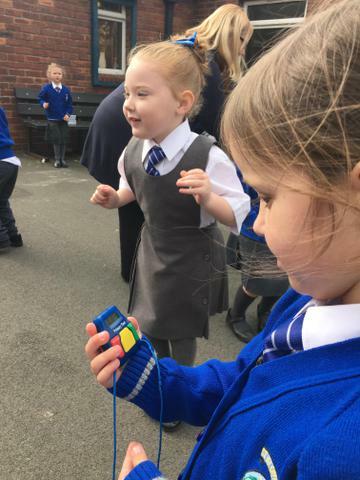 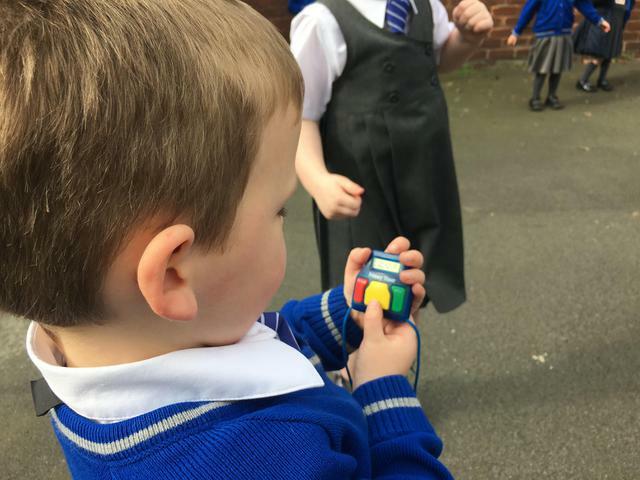 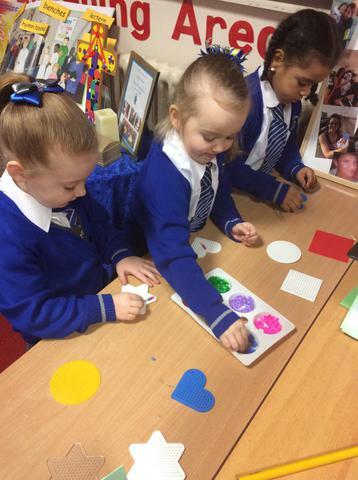 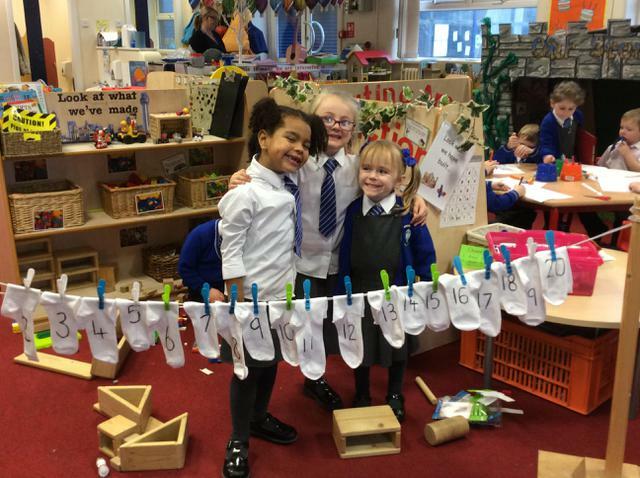 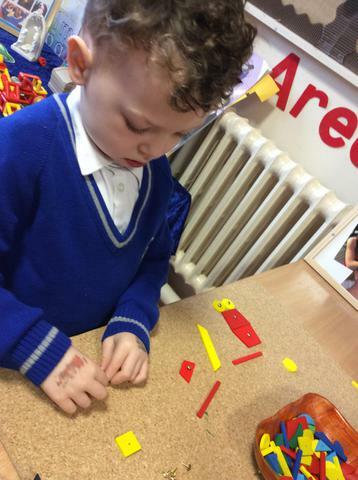 We have been busy counting, recognising numbers, ordering numbers, practising adding and doubling, measuring and exploring shape and pattern. 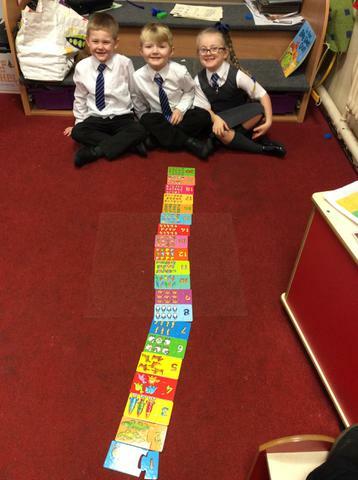 We are simply super mathematicians.